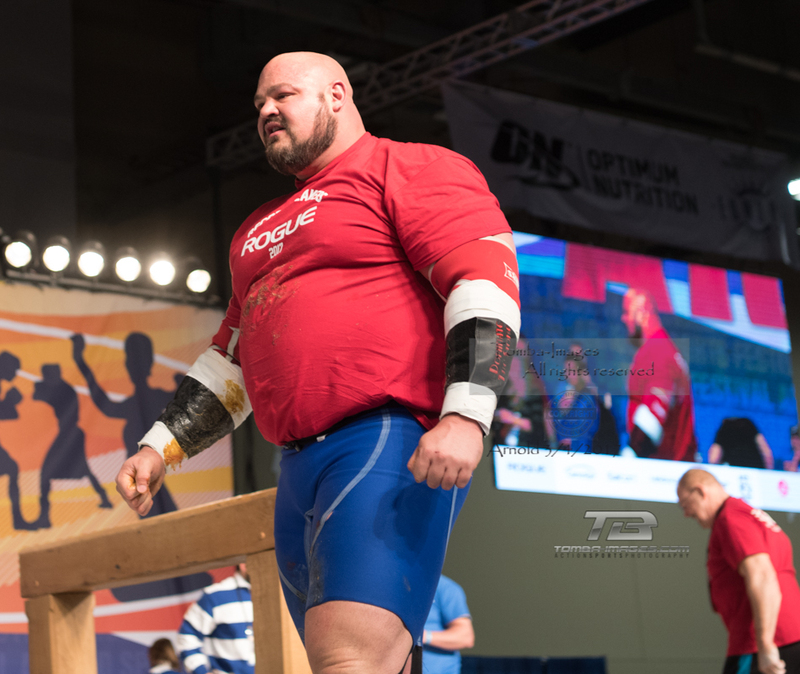 On Sunday, March 5th 2017 after winning the 2017 Arnold Worlds Strongest Man Competition, a little more then 12 hours later Brian Shaw broke his previous world record of the lifting of the Manhood Stone (also referred to as the Atlas Stone, Man Stone or the Stone Load) by breaking his previous record by five pounds. 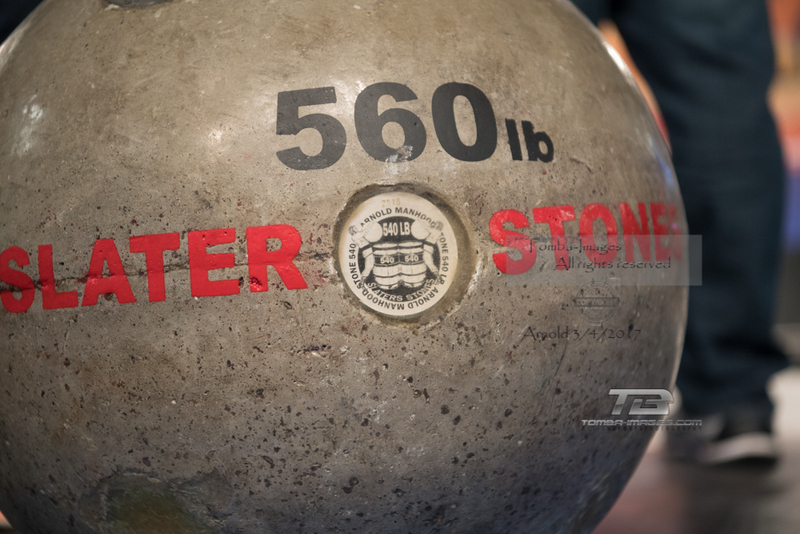 The Worlds Strongest Man amazingly lifted the stone of 560 Lbs./ 254 Kgs. over the four foot platform in what has to be the worlds longest 8 seconds. 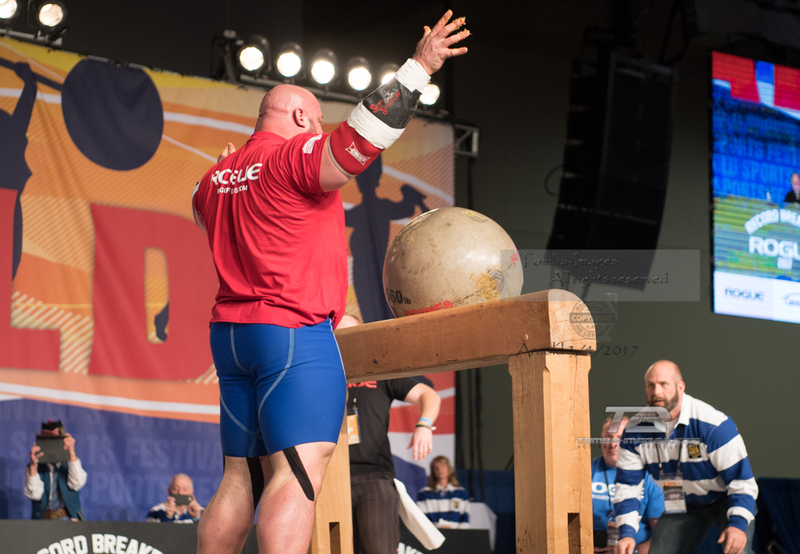 Below images are of the presentation of the winning of the 2017 Arnold Strongman Competition on Saturday night March 4th , 2017. 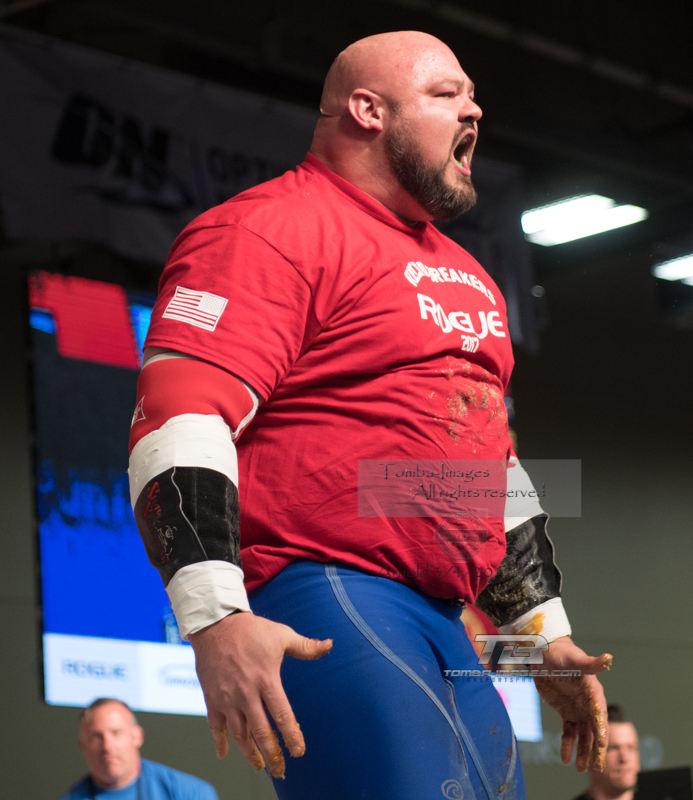 Time to get ready for the XFO Pro/Am MMA at the UIC Forum , Chicago, Illinois.